In an increasingly interconnected and unpredictable world, news happens often and travels quickly. The rise of social media carries and amplifies these events, a phenomenon that has impacted every industry, company and culture. Hospitality is no stranger to social media’s impact, and the industry is experiencing a significant transformation because of it. 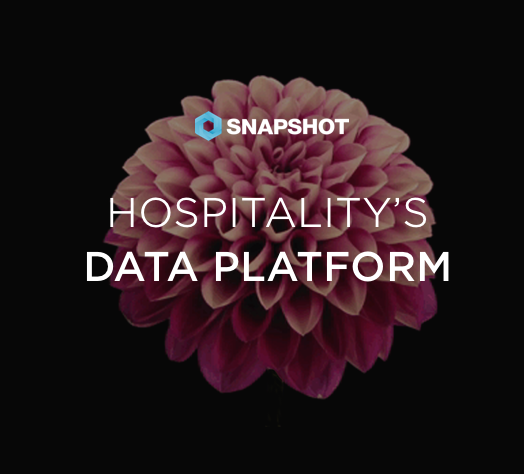 Modern hospitality companies are integrating social media data into their information gathering processes. The travel sector must be more aggressive on mobile which has fragmented the customer journey, Facebook told last week Phocuswright Europe conference in Amsterdam. Nikhilesh Ponde, the social media giant’s head of global travel strategies, said while travel as a sector has adapted well to the digital age it faces challenges. The hotel industry has long retained the unfortunate stigma of an innovation laggard. Hotels today face a massive technology deficit caused in large part by the bloated and fragmented systems required to stay competitive in today’s hotel market.